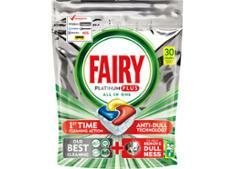 Fairy dishwasher tablet reviews - Which? We’ve tested popular dishwasher detergents against baked-on grime in the Which? test lab. 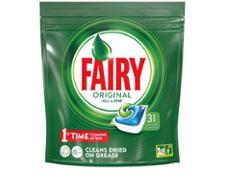 Find out which topped our tests, including reviews of Finish dishwasher tablets, plus Fairy, Ecover and supermarket own-brands.